I can’t sleep…I can’t dream. What’s wrong with me? 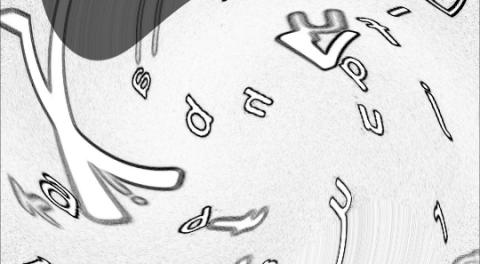 Floating vowels and consonants, keep – attacking me! There are no voices, there are no screams. This Writers’ Block sound is deafening. Forcing me without thought by integrating paper and pen. To rearrange my thoughts or just my paper jots? It’s a bad way to be. Really? Inspired by all I see? I get all excited when the words start to flow. But trying to collect them gets much harder as I go. Dark circles, head pounds. I’m compromising my Health? Turn off my mind! It’s time to go Stealth. That I am truly Haunted- by Poetry.